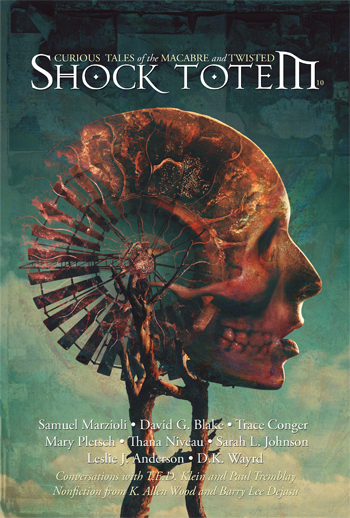 John Skipp has reviewed Shock Totem #6 on Fangoria’s website. To read the full review, click here. 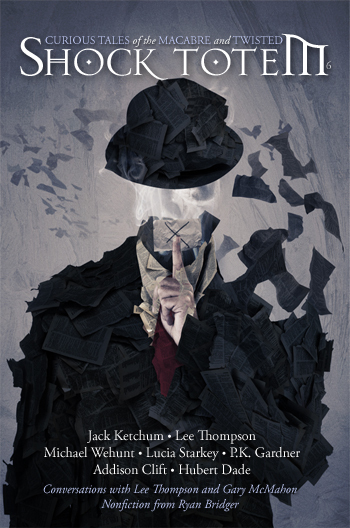 Have you picked up your copy yet? Giveaway ends April 06, 2013.